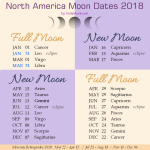 Oracle cards root back from as early as the 15th century. Over hundreds of years, the images, pips and symbols on the cards evolved and were modified. In the late 18th Century a deck of oracle cards was named for famous French cartomancer, Marie Anne Lenormand, two years after her death, and is still used for divination today. 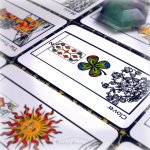 The cards known as The Lenormand Oracle have a rich history that spans hundreds of years. Next to the Tarot system of divination, the Lenormand Oracle has held up as a prominent, sought-after technique for forecasting and prophecy reading. The images have changed from what the famous fortune-teller would have used herself. However, the essence of the images and what has been passed down as the method for divining through them has remained impressively accurate. 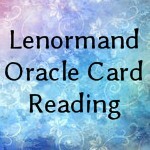 You can view my rates for Lenormand Oracle Spread reading services by clicking here. 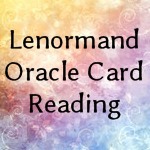 The Lenormand Oracle is typically read with at least two cards read in a combination. Never a single card on its own. 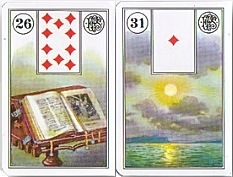 Traditional smaller spreads are read in a layout of between 3 and 5 cards. A medium spread is a layout of 3×3, totalling 9 cards. 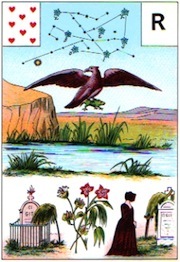 The Grand Tableau layout which reads all 36 cards in the petit deck is a full, comprehensive reading which typically takes hours to a week to fully interpret. 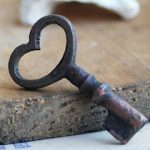 Where the Tarot is apt to channel subtle energies, feelings and hidden intricacies in a situation, a history or in present pathways, the Lenormand Oracle responds more ‘physically’ for more tangible matters. Typically, it will work best with interests and concerns which would summon upon Logic and Action. 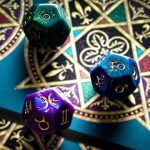 If you love the Tarot, then a Lenormand oracle reading is a refreshing change of pace that might surprise you. If the imagery and symbolism of Tarot never really connected or resonated with you, this oracle can be very inviting to make a connection with. 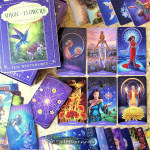 Many clients are intrigued to know there is an alternative to the Tarot with a rich, mystical history. 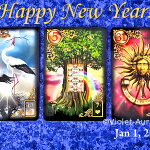 Click here to learn more about the spreads I offer for Lenormand Oracle card readings.